Opal Jean Abel was born October 9, 1933 in Luling, Texas. She completed most of her school years in Luling and was a cheerleader during her first years of High School. Her father was then transferred to League City, TX where she completed High School and met her husband. They were married for 49 years. During those years she worked along side her husband to build a successful trucking business. They moved the trucking business to Eagle Lake, TX and spent several years living there. Later they enjoyed traveling together. After her husbands death in 2004 she moved to Oklahoma. She built a home there to be near her mother and sister and to provide a place for her growing family to continue a yearly Thanksgiving tradition of celebrating in Oklahoma. She was involved in many clubs and organizations over the years. The ladies auxiliary of the League City Volunteer Fire Dept. Several church organizations and Pilot Club to name a few. She held offices in many of them. 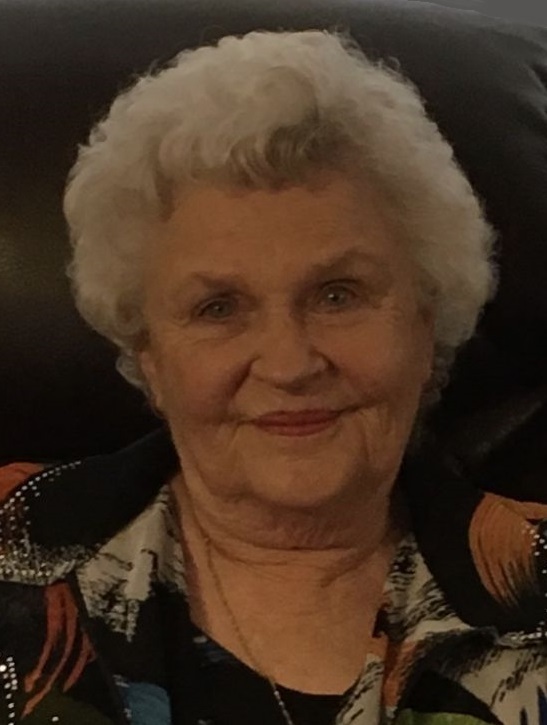 She was a member of several Baptist Churches during her lifetime. She was the mother of 3 children, a grandmother and great grandmother. She was preceded in death by her parents Dois M. Routh and Neoma Routh, her husband Kenneth R. Abel, a brother Wayne Routh, and her son William (Bill) R. Abel. She is survived by her sisters Joan Norman and Pat Crain. Daughters Teresa A. Lloyd and Myrna Norman and their husbands. Niece Dianne Moore and her husband. She has six grandchildren and nine great grandchildren as well as a niece and several cousins. The Family will receive friends on Friday, January 18, 2019 from 5-7:00PM at Crowder Funeral Home WEBSTER LOCATION, 111 East Medical Center Blvd., Webster, Texas 77598. A Memorial Ceremony will follow on Saturday at 11:00am at Crowder Funeral Home in Webster. Myrna my thoughts and prayers are with you and your family during this difficult time.